Fatjax are a local culinary combination, in the names of Robert Weekes and Paul Ainscough, based in Lancashire, UK. The pair combined have over 50 years experience in professional kitchens. Their mission is to bring you tasty condiments, handmade with love. 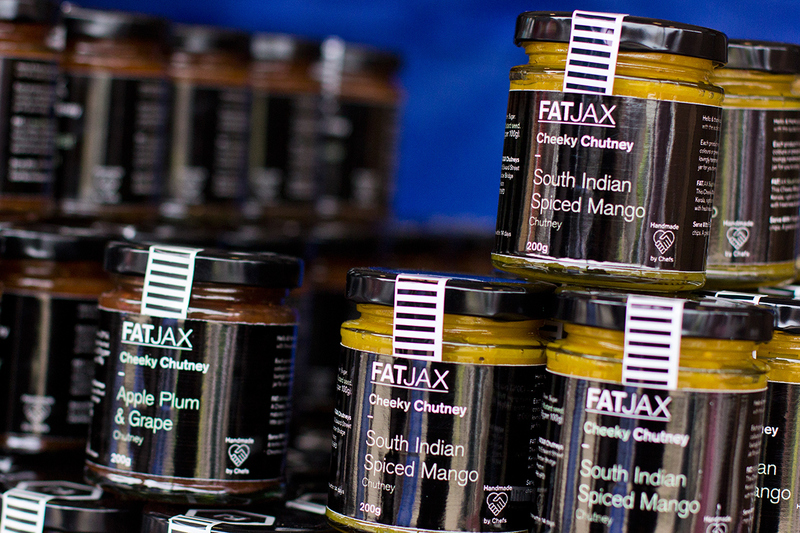 All Fatjax ingredients are locally sourced and contain no artificial colours, flavours, or preservatives.